Changes to things we use frequently can be annoying an inconvenient - ever get angry after your favorite app undergoes a compete redesign? That same frustration was felt in October 2015 (and even now) with the implementation of EMV technology for credit and debits cards nationwide. So if it was such a hassle for customers and merchants why did we make the change? 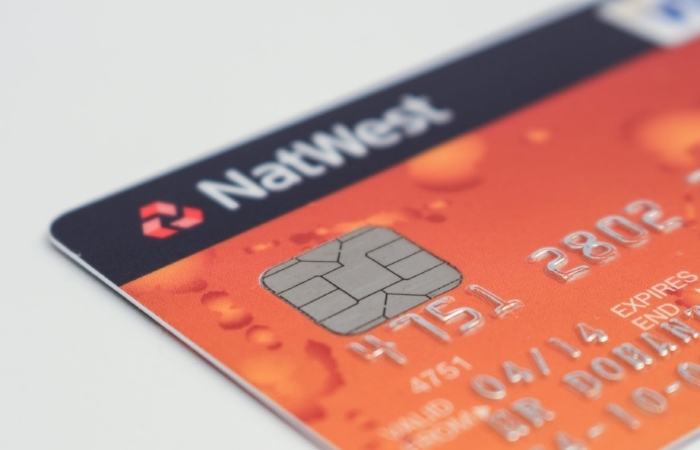 The main reason chip cards are so widely used is because they are much more secure than the traditional mag stripe card. Every time you use your credit card with the chip it generates a unique one time code for the transaction with the merchant. So if that store's data is hacked later your credit information cannot be compromised because that code cannot be used again and does not reveal any usable data about your card. The traditional mag stripe cards contain data that never changes - the same information is generated and stored every time you use it making it much easier to steal and counterfeit. According to Visa chip enabled merchants saw a 70 percent drop in fraud in September 2017 compared to December 2015. Certainly worth the learning curve! While your purchases in store are much more secure your online purchases can still be targeted for fraud. At the checkout for every online retailer you can't utilize the secure chip on your card because you are not physically present, forced to type in the number. This kind of fraud is called CNP (card not present) fraud and is becoming more prevalent since "card present" fraud has become more difficult according to the Identity Theft Resource Center. If you've ever travelled to Europe you know firsthand that EMV cards are the standard in many other countries, and have been for years. The US is one of the last major markets to adopt the technology and can look at the success elsewhere to know that it is worth the initial hassle.